What does your organization need to connect with your customer? 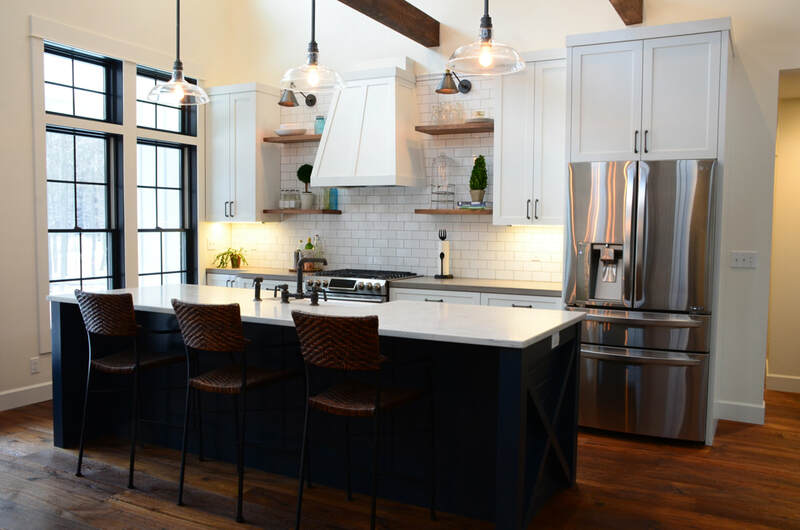 JPD Construction needs help documenting their projects, to help new clients connect with their ability and style. 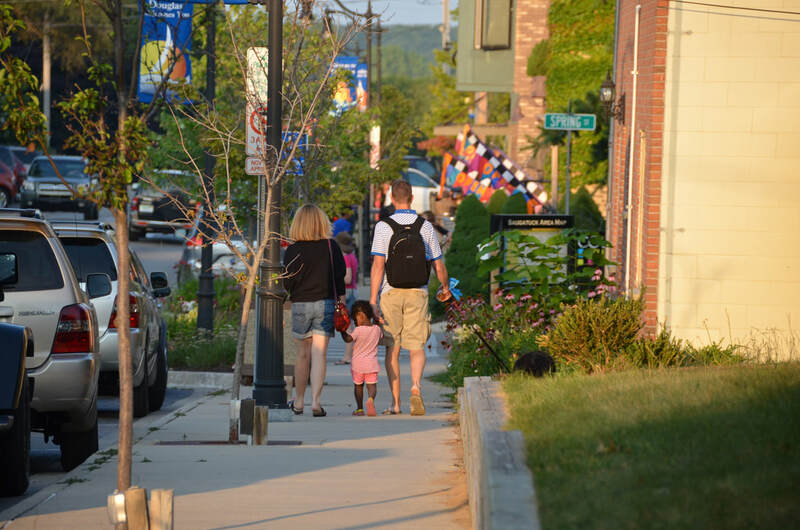 Informal event photography often brings my passion for landscape photography and candid moments together. The Mt. 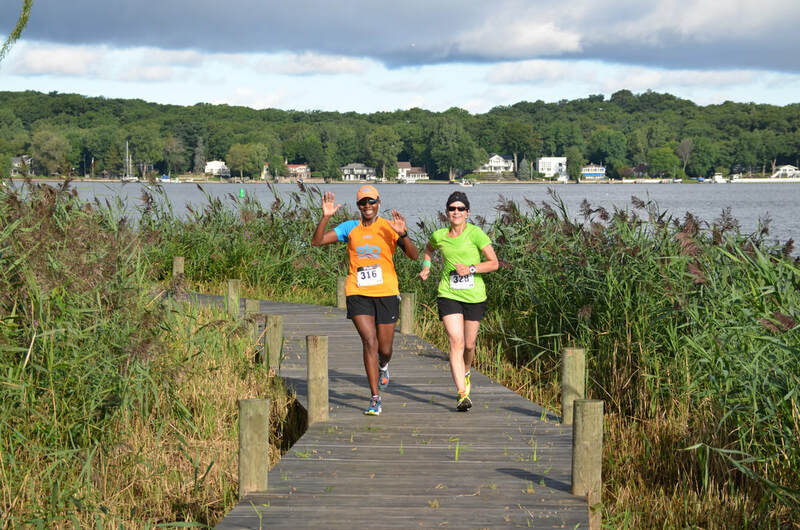 Baldhead Challenge wants to capture the beauty of the course. 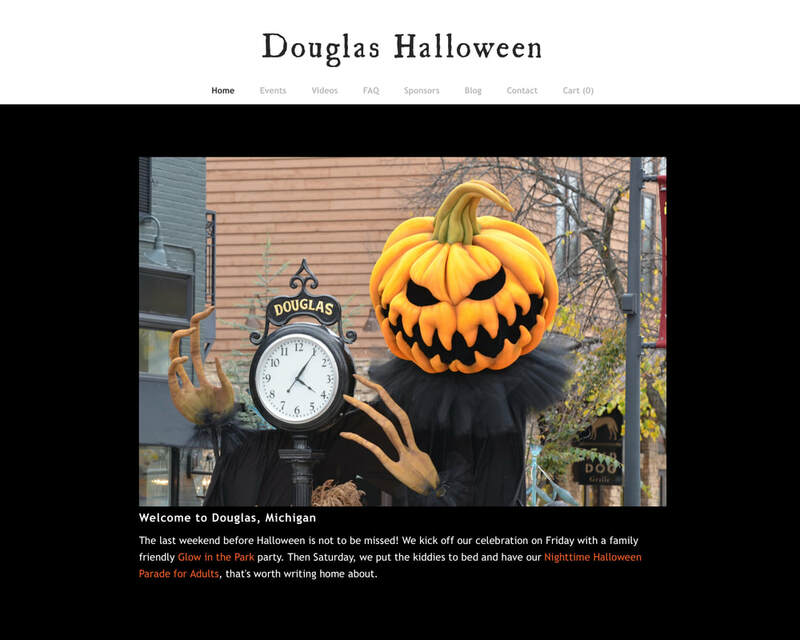 My photos are often used by local Saugatuck-Douglas area businesses to help promote tourism to the area and highlight local attractions and events. I love life behind the lens. Over the years, I have spent thousands of hours capturing landscapes, cultures, events and characters … simply for my own pleasure. ​Inspired by light, shadow, and color, it is rare to see me without my camera. Eventually, friends began asking for my pictures. People began wondering where they could purchase my photos. It was gradual, but my hobby turned into a profession. Now I am the staff photographer for the Saugatuck Township Fire District, and work on a variety of custom client projects.